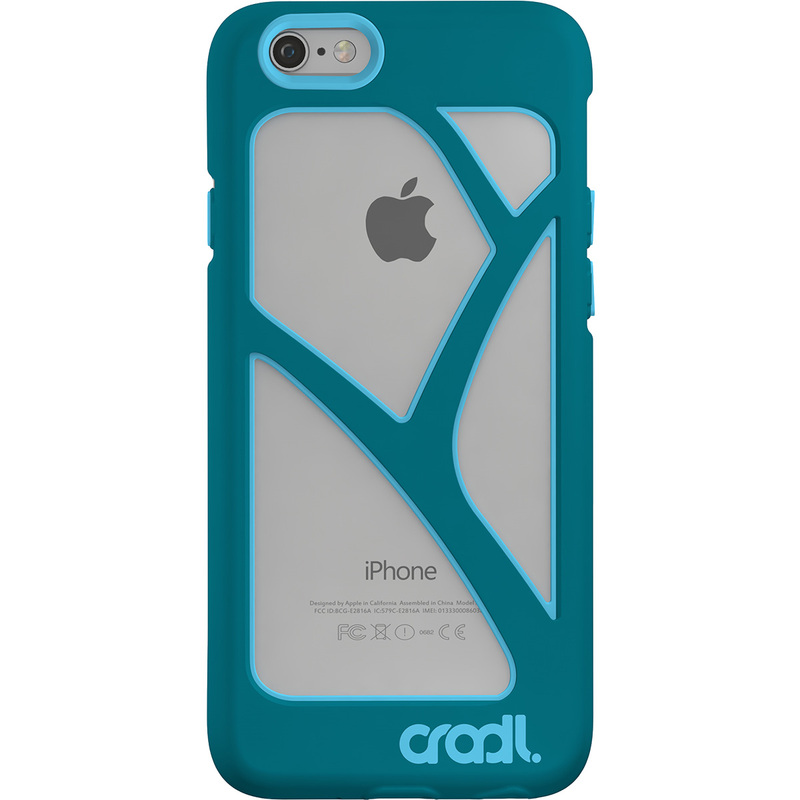 Tree iPhone 6s/6 case | cradl. Inspired design. Exceptional functionality. Patented features. 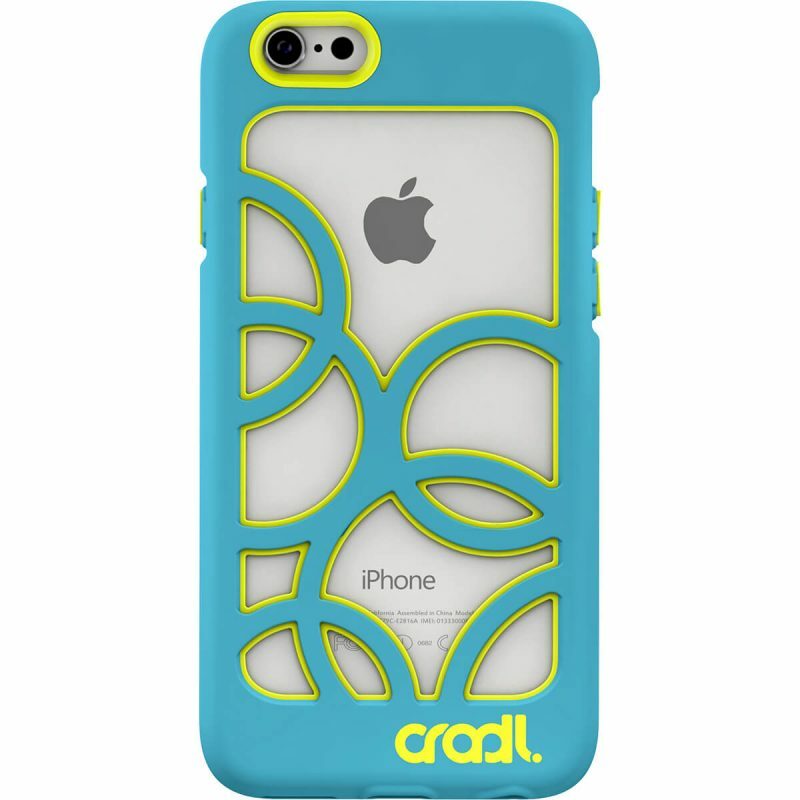 I love the grippy texture of the case- easy to hold but keeps the slim lines of the phone. I will definitely be back for more! I bought this case early on. 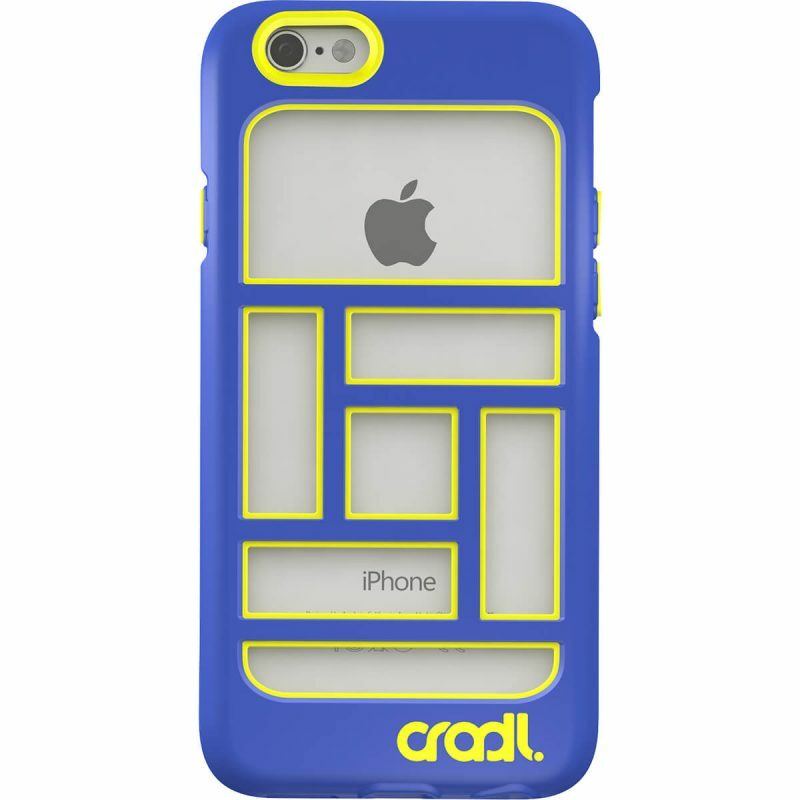 I am now on to my second case – the material has been developed even further and makes this case 100% better! I loved it to begin with and now I love my second one even more! This is an awesome company who really takes care of its customers! Thanks Cradl! I actually kind of questioned the case at first because it didn’t seem like much to it, but i love my case and i got it sooner than i was even planning! Love this case! And the shipping was super fast! My only negative is I got the white and gray tree and the white gets dirty easy…but also easy to clean. Reason I gave it a 4 star. Thanks so much for your great product! Really love my new case. Super slim, functional, and yet protective. I agree that it’s sticky at first, but after a few days it works itself out. 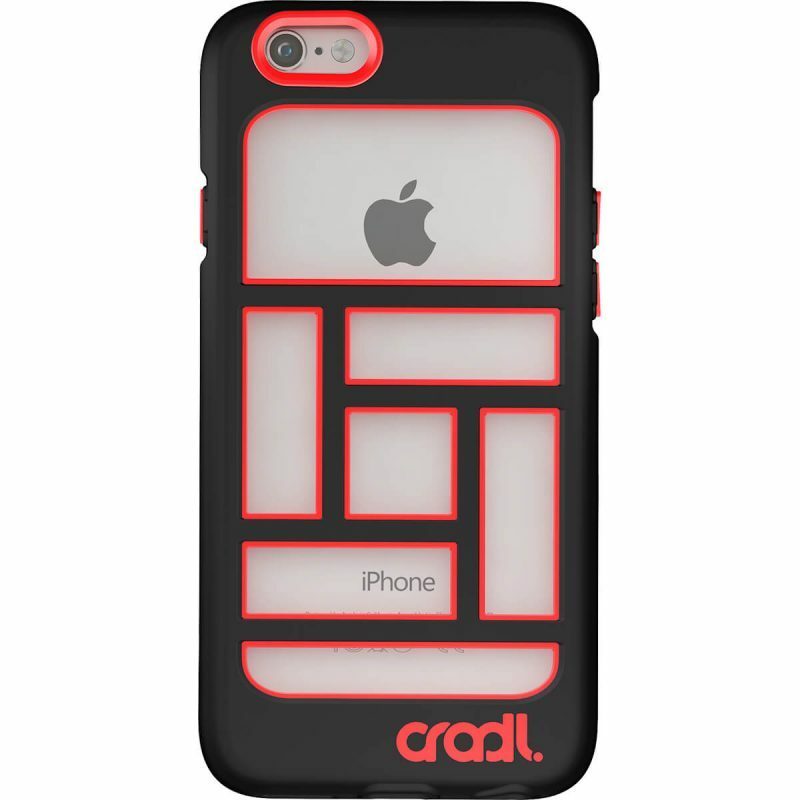 Would definitely recommend this case! 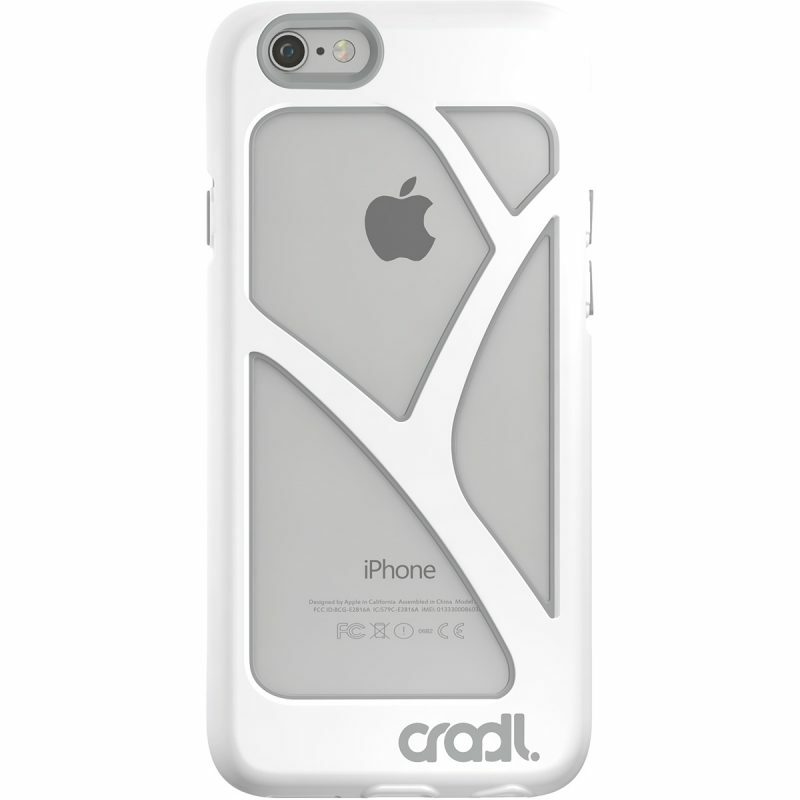 Love the look of the case, Apple dangling from the tree is really cool. Only downside is case is sticky not easy to put in and out of pocket. The new case looks and fits great! I love the layered colors, and how lightweight and comfortable it feels in my hand. Not bulky like others I’ve had.